The product is a protects you with reliable infrared sensor and 100 dB extreme loud alarm, keep security for your house when nobody at home. High sensitivity infrared sensor, motion-triggered technology protect your home effectively. 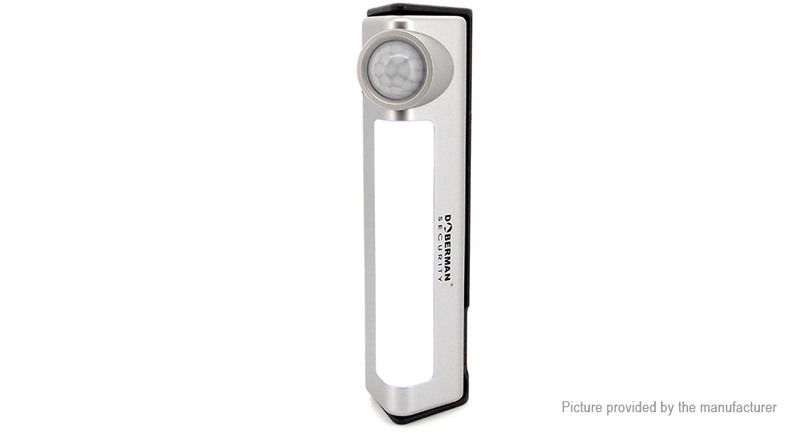 Bright LED light mode, combine alarm & night light function, intelligent and convenient.